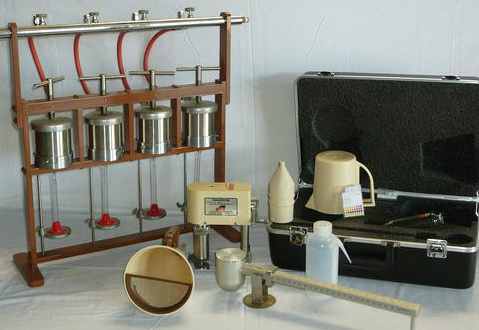 Sinclair supplies a full line of mud testing equipment. 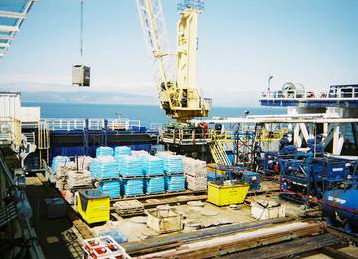 Sinclair’s managers and mud engineers have provided coring products and technical services for exploration coring operations, in numerous Western US geothermal fields (California, Utah, Idaho, Nevada, Oregon), as well as in the International geothermal markets in Mexico, Latin America and the EU. 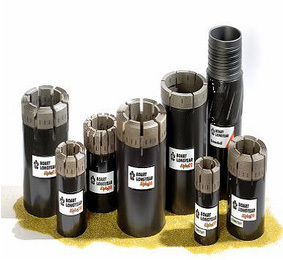 Coring challenges such as coring blind (with no returns), lubricity issues, flashing BHTs, well control, controlling rubble zones, rod chatter, wellbore stability and others, have all been encountered and addressed cost-effectively. Coring fluids (mud) engineers are readily available for field support. 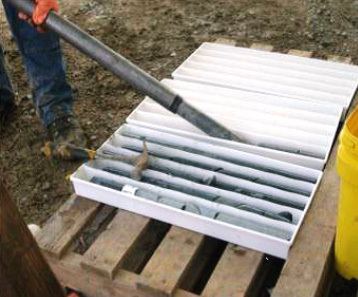 Sinclair’s managers and mud engineers have provided coring products and technical services for exploration coring operations, in numerous Western US geothermal fields (California, Utah, Idaho, Nevada, Oregon), as well as in the International geothermal markets in Mexico, Latin America, and the EU. Coring challenges such as coring blind (w/no returns), lubricity issues, flashing BHTs, well control, controlling rubble zones, rod chatter, wellbore stability and others, have all been encountered and addressed cost-effectively. Coring fluids (mud) engineers are readily available for field support. 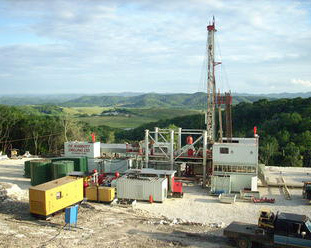 Sinclair personnel have over 100 years geothermal experience! Call anytime, 24/7, for a discussion or a quote. 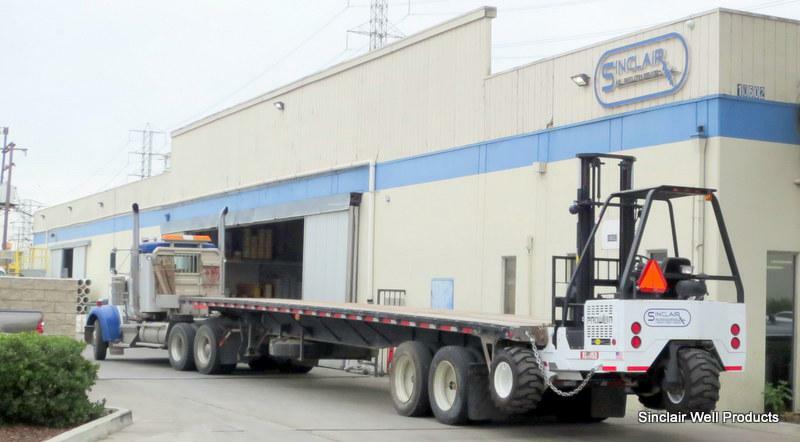 As a new addition to our services Sinclair Well Products will be providing a Piggyback Forklift arrangement for jobsite deliveries and other hard to get to areas. This forklift is suitable for the toughest terrains. Payload capacities in excess of 40,000 lbs. can be shipped directly to client jobsites and supplies off-loaded to meet the customers’ needs.